Russia’s first indigenously designed and built fifth-generation stealth fighter, the Su-57, could be turned into a sixth-generation fighter aircraft, the former head of the Russian Aerospace Force, Viktor Bondarev told TASS news agency on November. “This is actually a splendid plane and it can embrace both fifth-and sixth-generation features. It has huge modernization potential,” Bondarev, now chairman of the Federation Council Defense and Security Committee, said. “Importantly, it is the best among the existing versions by its stealth characteristics. It incorporates all the best that is available in modern aviation science both in Russia and in the world,” he added. 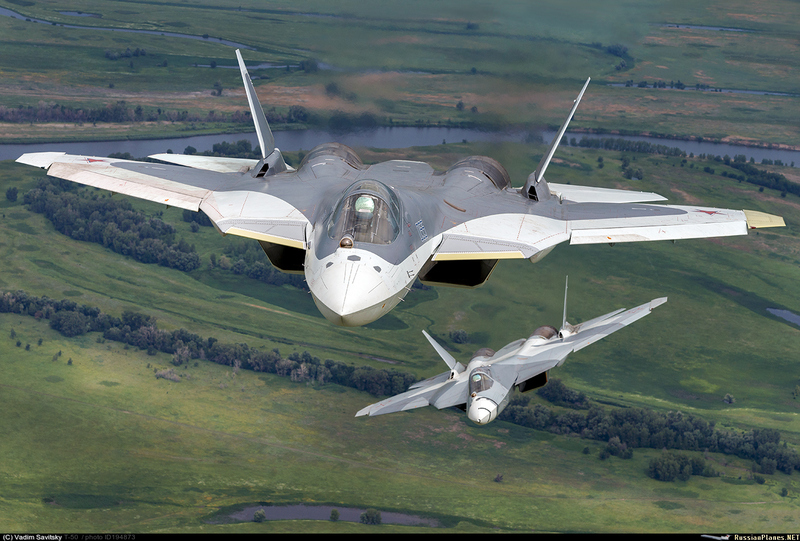 As I reported in July 2016, Russian defense officials have repeatedly claimed that hardware elements designed for a future sixth generation fighter have been tested on the Su-57 prototype, including flight and navigation systems as well as advanced electronic warfare and radar systems. This sounds good. Uh. What qualities make an airplane a 6th gen?